Receive a delicious, fresh box of local fruit every week – what could be better? Designed to complement our veg box subscriptions or to be a standalone option, these boxes (bags, actually) are filled with the freshest local, seasonal fruit on offer from the same small local farmers we source from for our Saturday Market Day. Fruit boxes are a great way to get your regular weekly fruit if you can’t make it to OZCF Market Day or just want the fruit basics covered before you go shop for a few special extras. 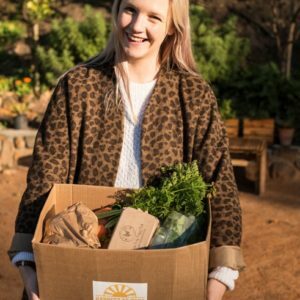 Each box has approximately 10 items and the cost averages R80 per week with 2 to 4 different kinds of fruit depending on the size, season, cost and availability. Subscribers will be notified 2 days in advance regarding the contents of their box each week. 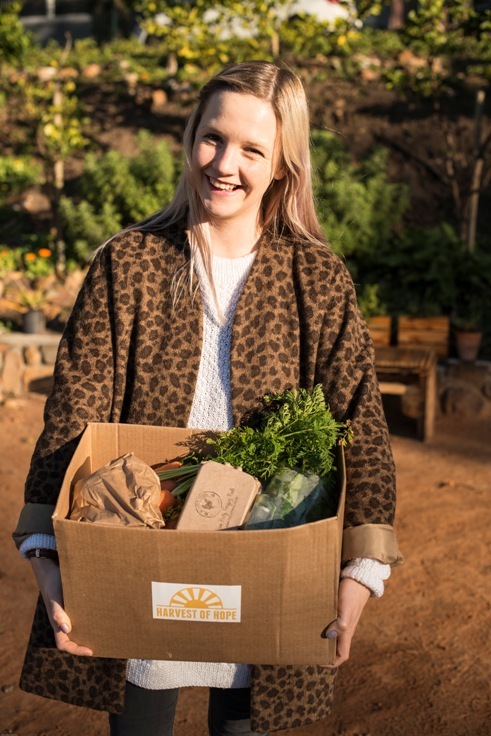 Boxes need to be physically collected by the recipient or a person designated by them every week during the subscription period at the Oranjezicht City Farm on Wednesday afternoons between 14h30 – 18h30. Full subscription: 10 weeks this period. 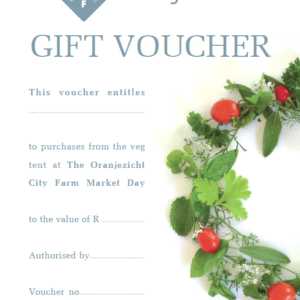 For a combined fruit box and veg box, please select the Veg and Fruit Combo Box product.